The sport of running is in the midst of a boom, and many cities around the country have multiple running groups both large and small. No matter the size of the group, mass texting can help coordinate runs and make sure no group members miss out. It can also help improve communication when organizing road races, whether for hundreds or tens of thousands of participants. With texting becoming the go-to communication standard, even while running, it makes sense to use it as a way to keep your running group together. The biggest reason that people join running clubs is to have other people with whom to run. This requires planning and communication so that everyone knows when and where to show up. Mass texting provides an invaluable resource for letting people know about the next group run or event, and reminding them about it on the day of to boost attendance. People have their phones on them at all times, with 80 percent of people between the ages of 18-44 keeping their phones near them for 22 hours per day. This makes text messages the best way to ensure that people actually get the message, especially since it has a 98 percent open rate. Email and social media posts cannot do the same. Plus, almost everyone has a text-enabled cell phone, while not everyone regularly checks email or has social media profiles. Although running is a simple sport that just requires some space to run, there are certain things that can come up and cancel a run or race. This may be inclement weather, road or park maintenance, group leaders becoming ill, and more. Mass texting provides group leaders a way to let people know about last minute changes, whether they are cancelations, change of location, or new times. Most texts are read within a few minutes, making it the ideal medium for any last minute communications. Texting can also help with emergency alerts during long runs or races. You can send a message to all the runners out there with the information they need and ensure that they will receive them. Many runners run with their cell phone anyway, and if they know that there may be emergency alerts via text, they can prepare to run with their phones. After the Boston Marathon bombings, race safety has become a larger priority, and this is just one way to facilitate emergency communication when needed. Mass texting does not just need to be used for your running club members; their friends and family members can join the fun as well. When you have a race, you can have your runners sign their loved ones up for runner tracking. This helps the spectators know when to expect their runner to come up to the finish line, and they can track them throughout the race, especially a long one such as a marathon. 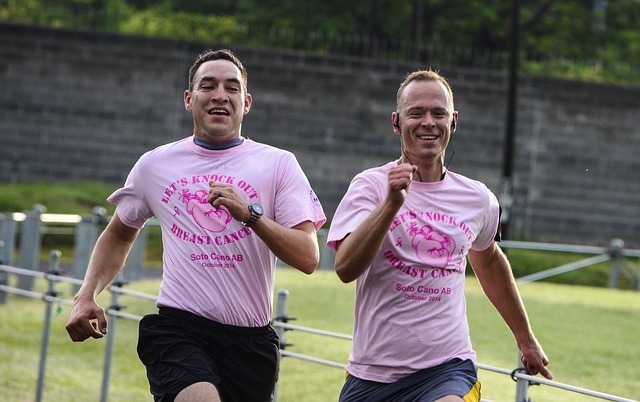 A running club may be about running, but many of them also like to emphasize the social aspect of the club, hosting parties and other non-running events. Many of these may be after or before a group run, but that typically does not mean that you have to run that day to attend. You can use mass texting to let everyone know about any parties or other non-running events, including volunteering at other road races or fundraising for your group or another charity, through text message to increase involvement. As much as running groups create a social aspect to the sport, it is at its core an individual effort. Many runners, especially beginners or those going long need some additional motivation from time to time. 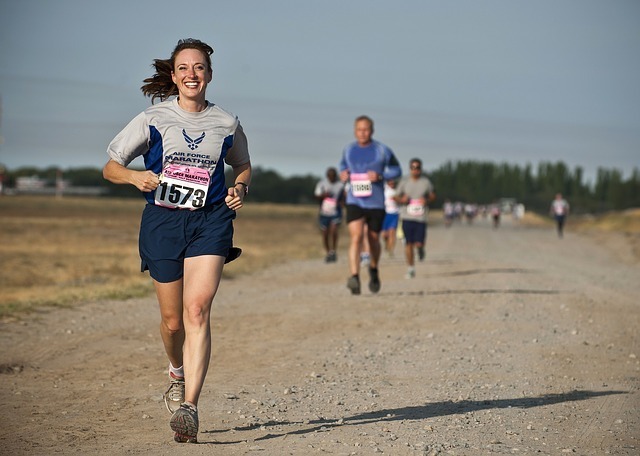 Running tips are also welcome, especially from any expert coaches or nutritionists in your group. 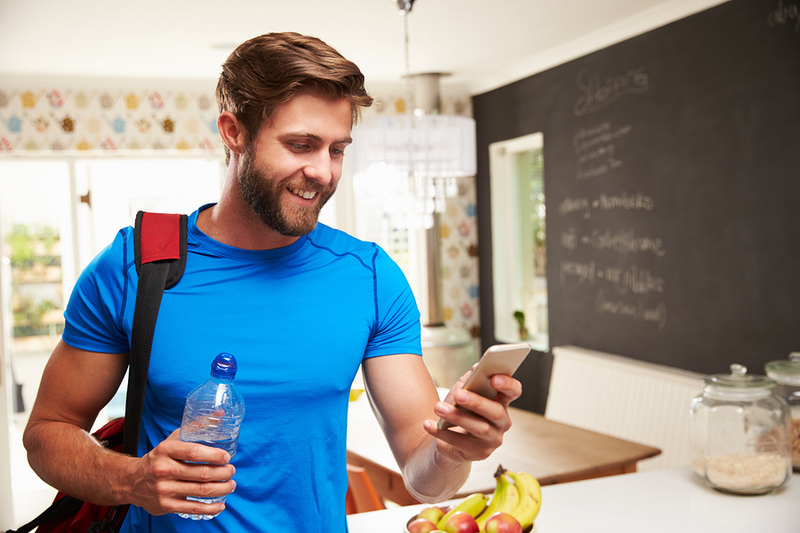 You can send out regular motivation and tips through your mass texting program to keep your members motivated to head out the door, especially on dark and cold mornings during the winter or hot and humid days in the summer. A mass texting service costs pennies per text sent, making it a cost-effective way to communicate with your member. It offers a better way to ensure all your members receive the messages and alerts, and can be used for regular group runs, events, and races. Try GroupTexting for free for your running group.